What's The Best Cinematic Racing Scene? Everyone loves a good car chase in a movie, but I would argue that a realistic, exciting racing scene is a lot harder to pull off. 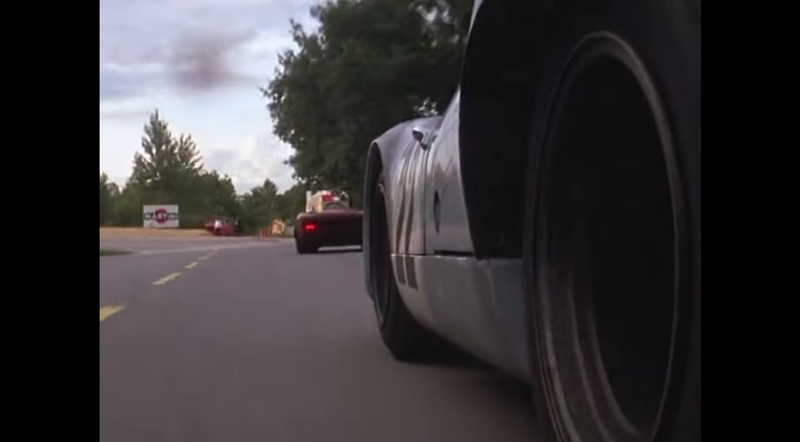 As we gear up for the second Jalopnik Film Festival, that's our question of the day: What's the best movie racing scene? Not a car chase or a street race, but a legit racing scene. I think Lee H. Katzin's classic Le Mans is pretty hard to top. Shot during an actual race, using actual race cars and actual drivers, the 1971 Steve McQueen film remains hard to top in terms of motorsports action. The movie may be fictional, but you feel like you're watching an actual Le Mans race, and you have the best seat in the house. Your turn, what flick pulled off a race scene the best?